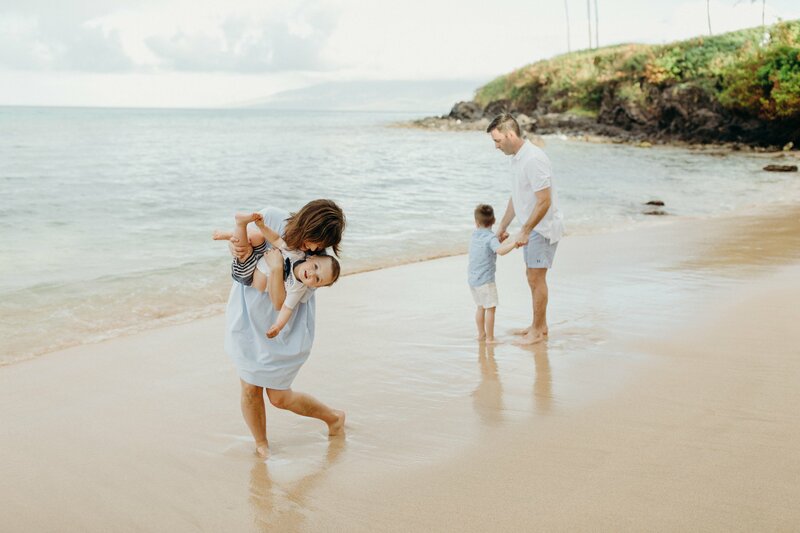 My husband (Adam) and I visited Maui when we were first dating and then again when our oldest son was one year old. 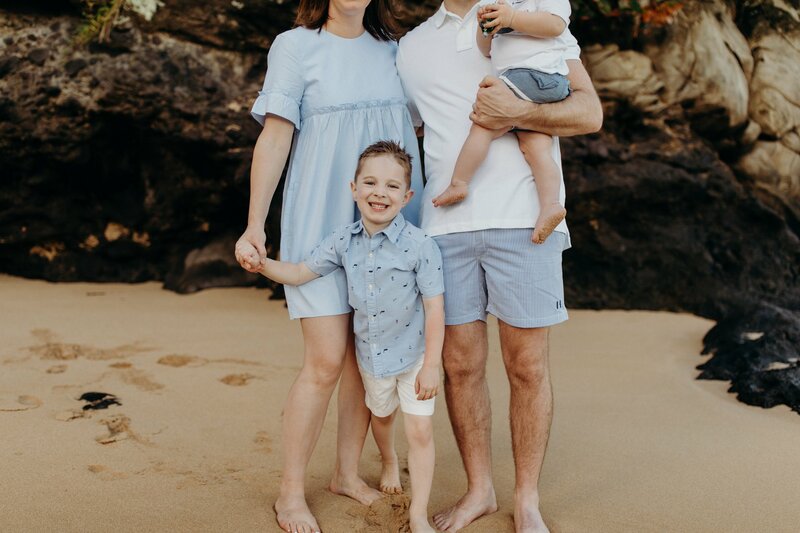 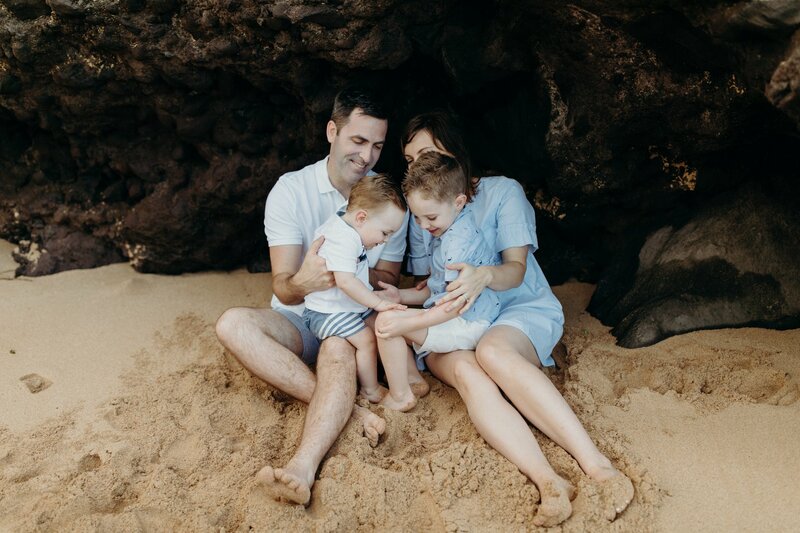 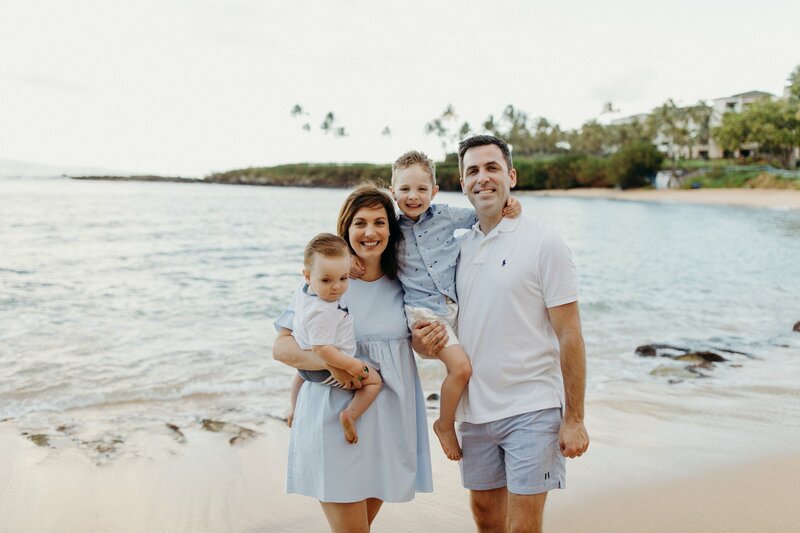 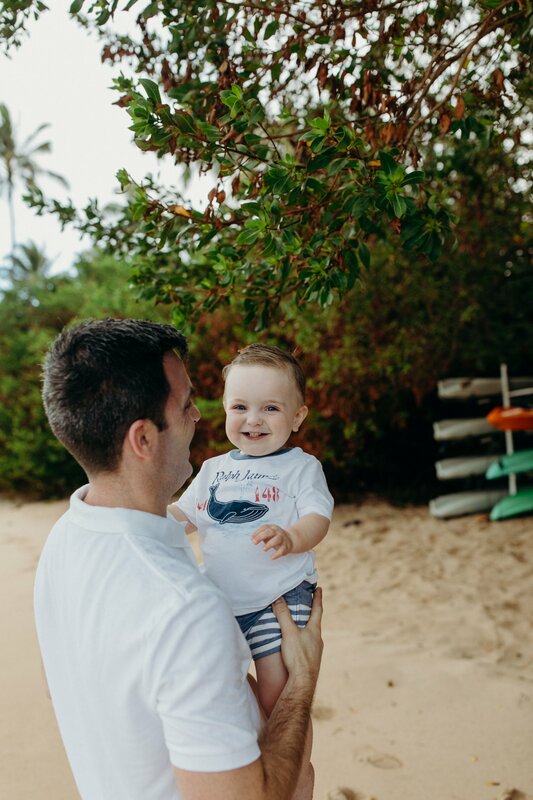 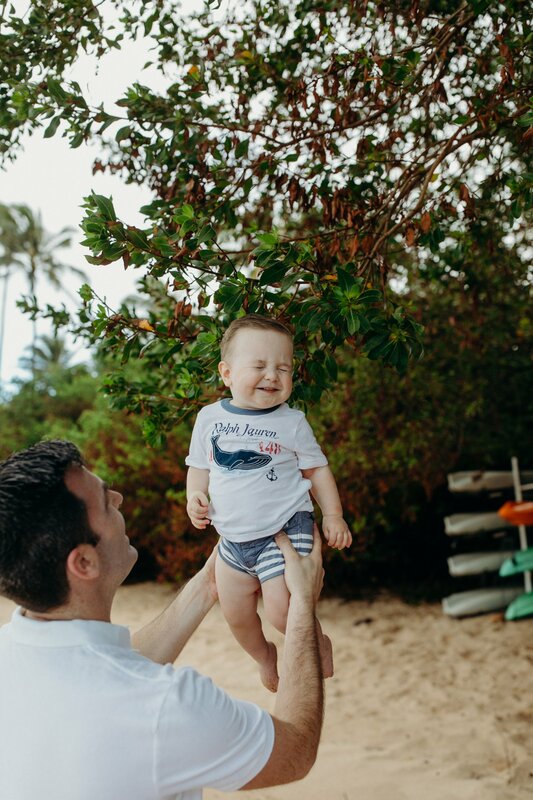 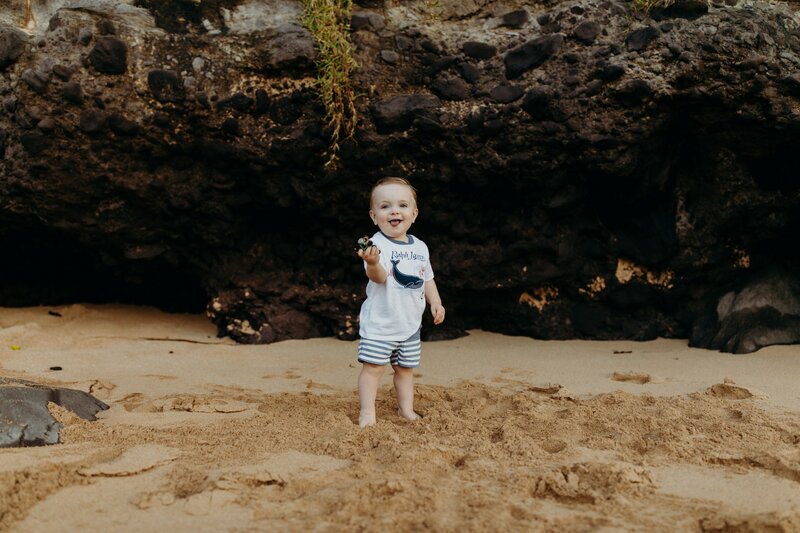 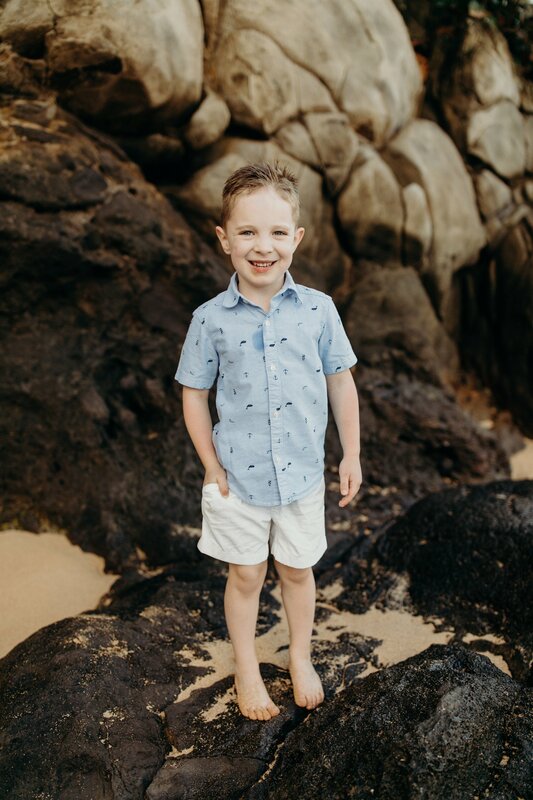 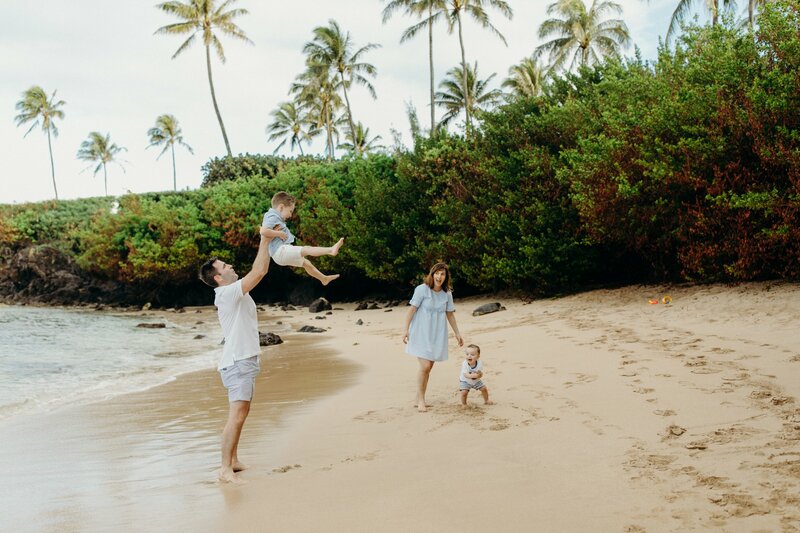 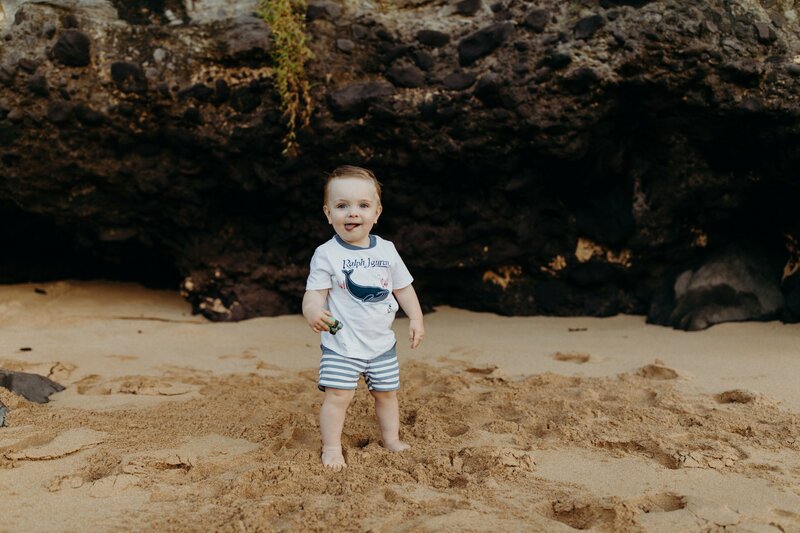 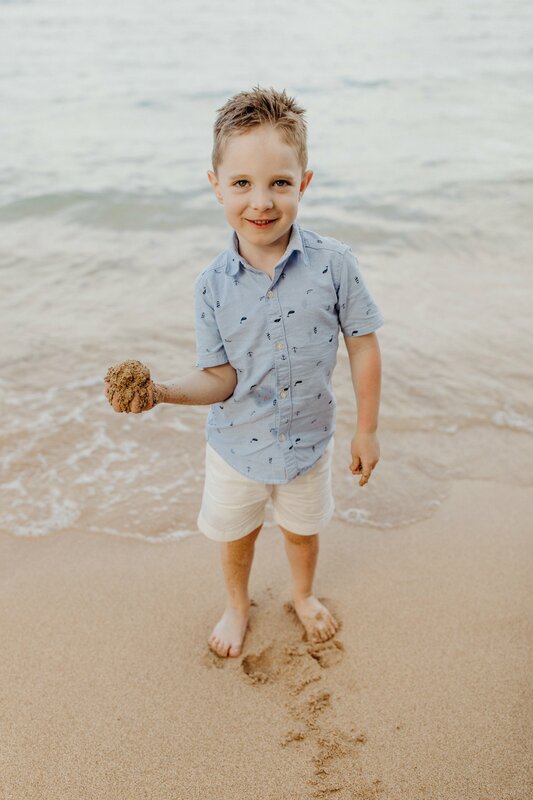 Our youngest son is now one and a half years old and we wanted to experience Maui together as a family of four. 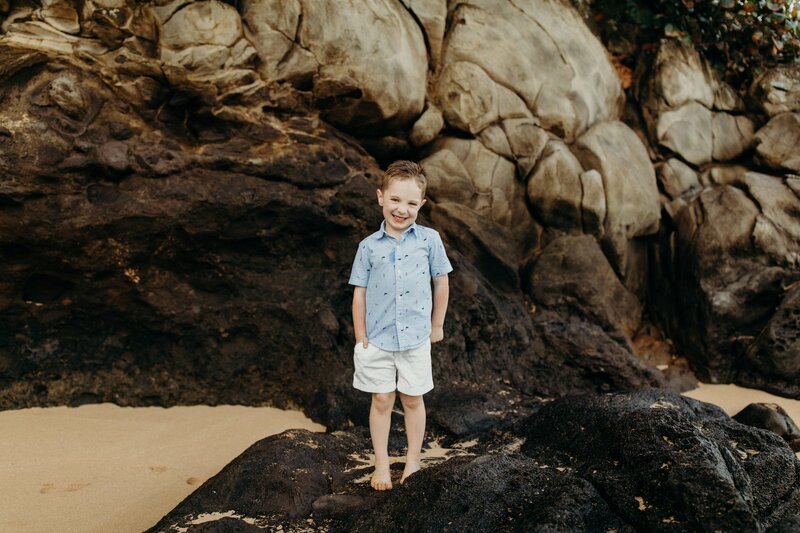 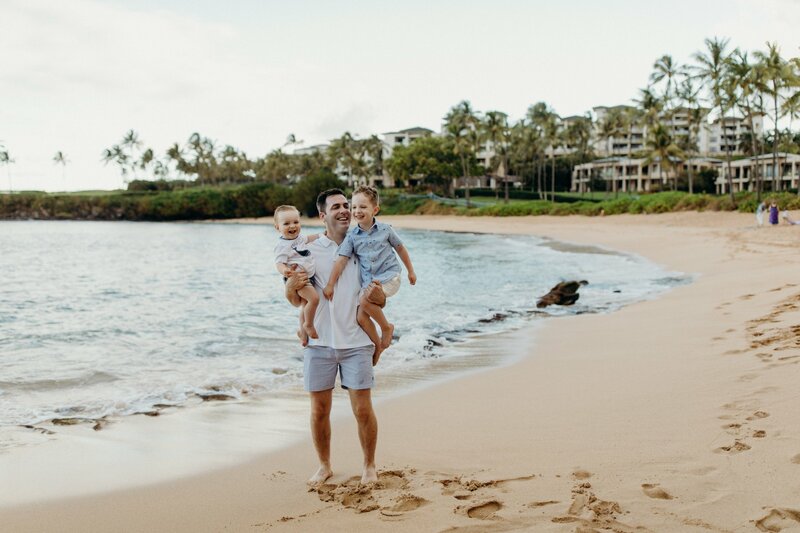 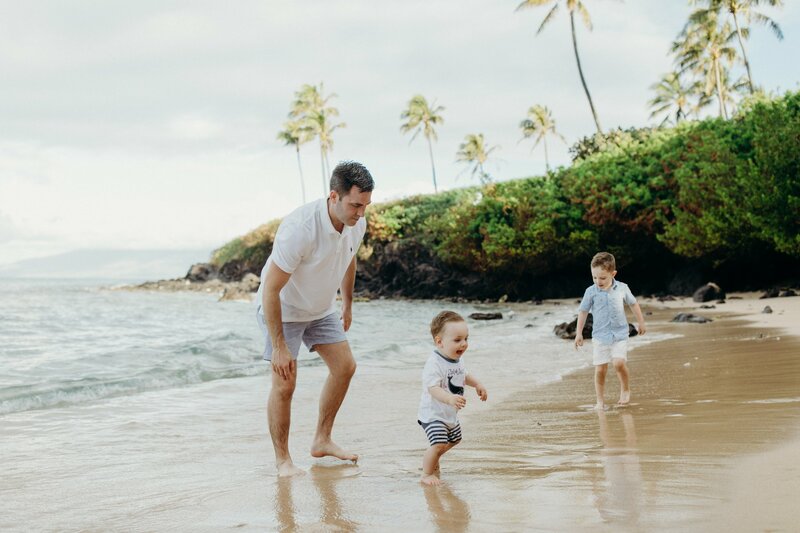 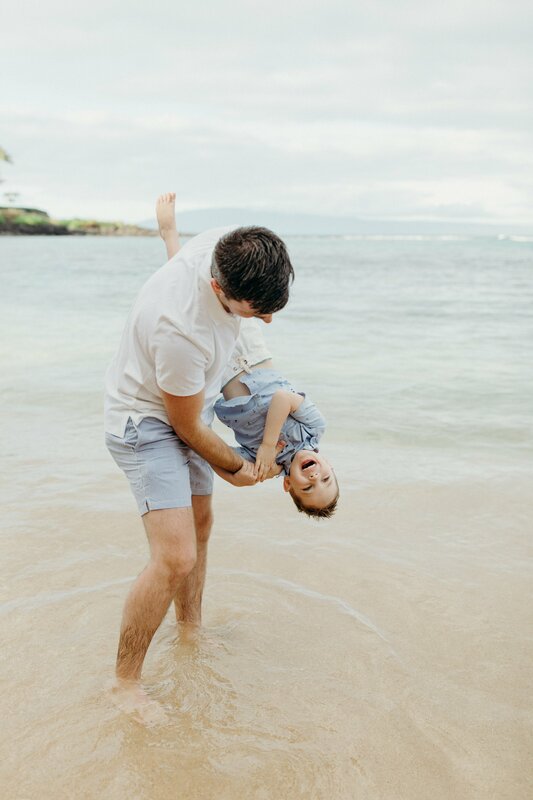 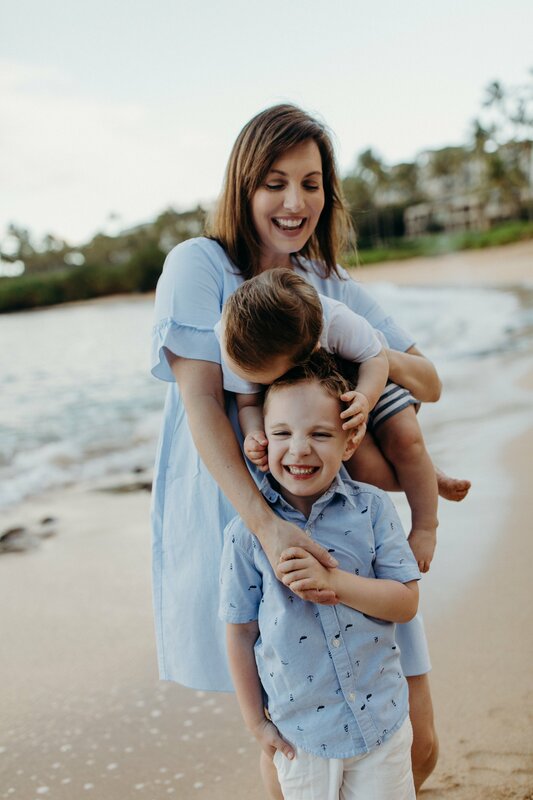 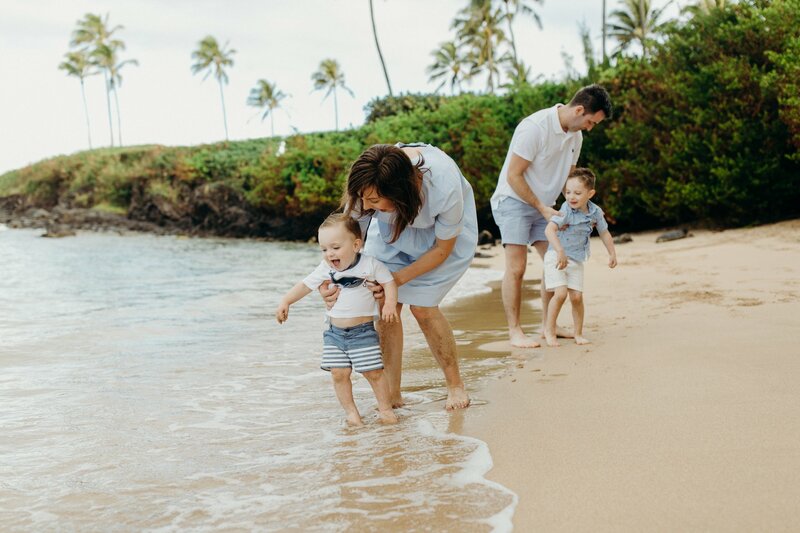 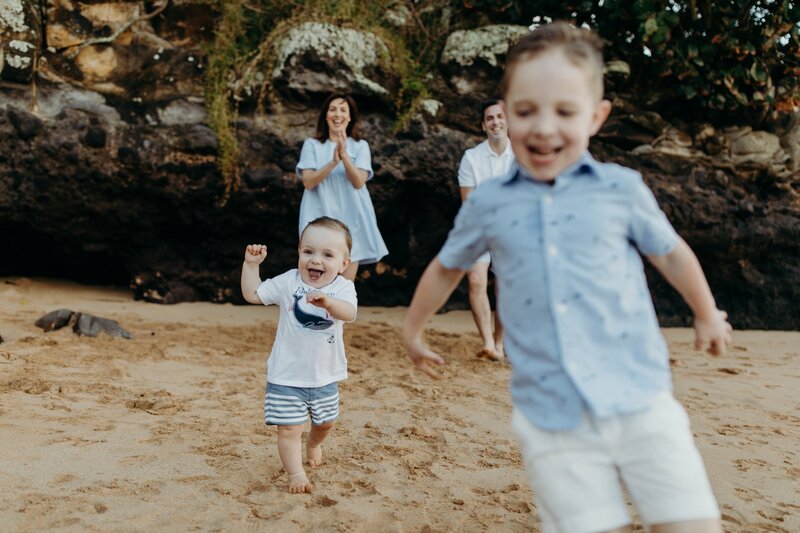 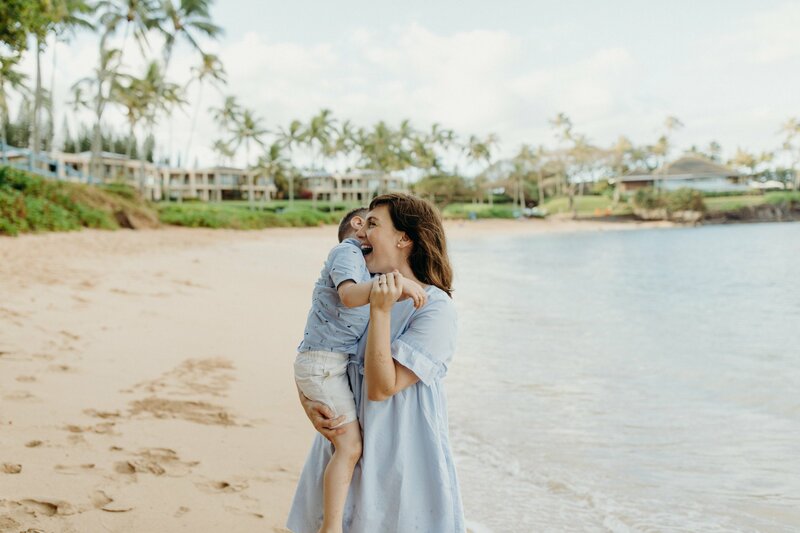 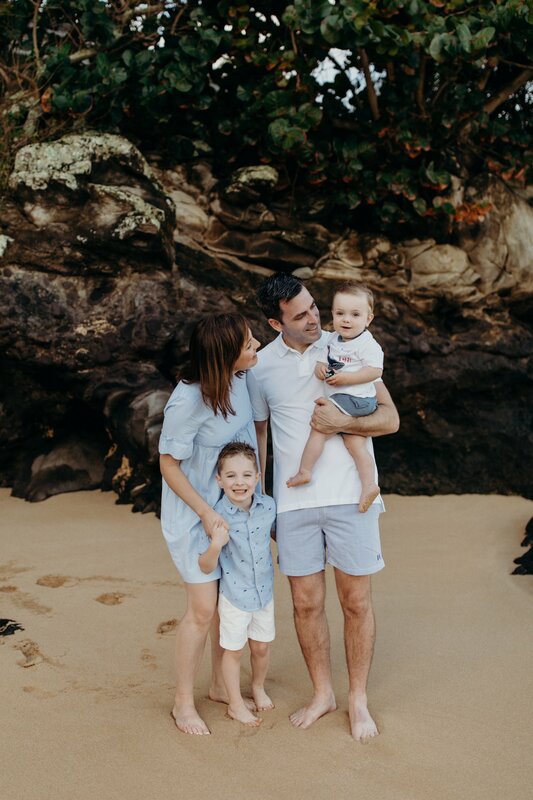 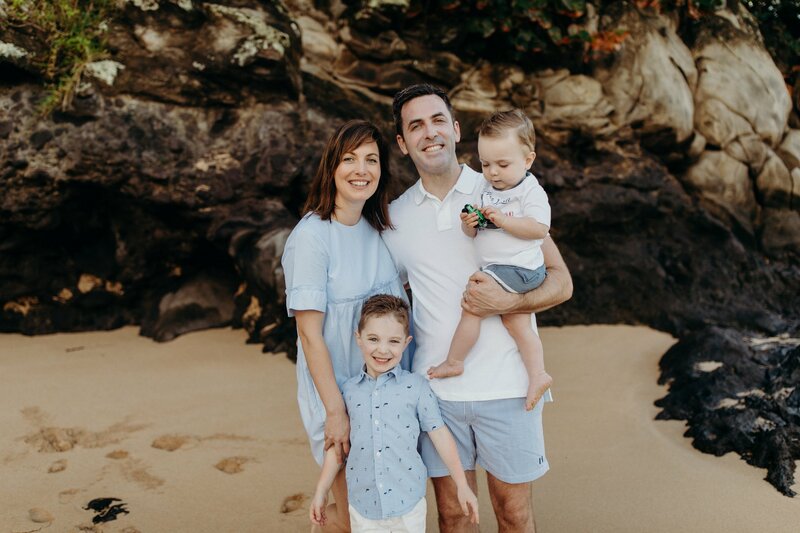 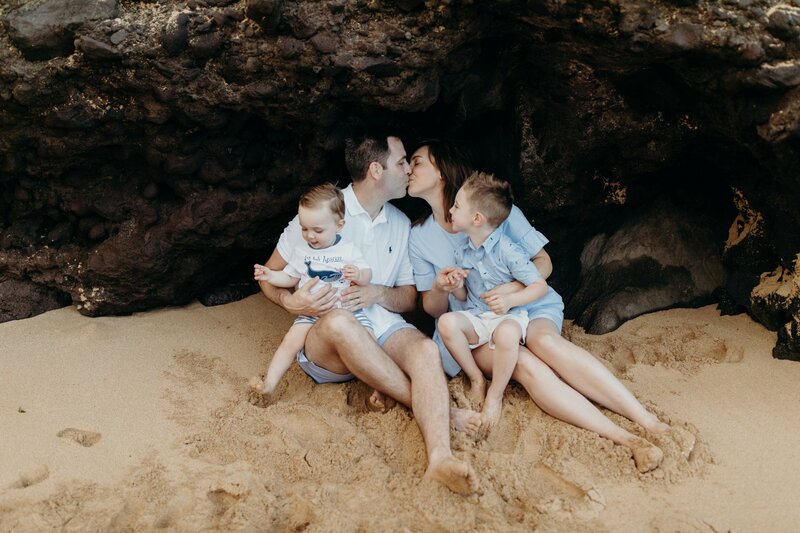 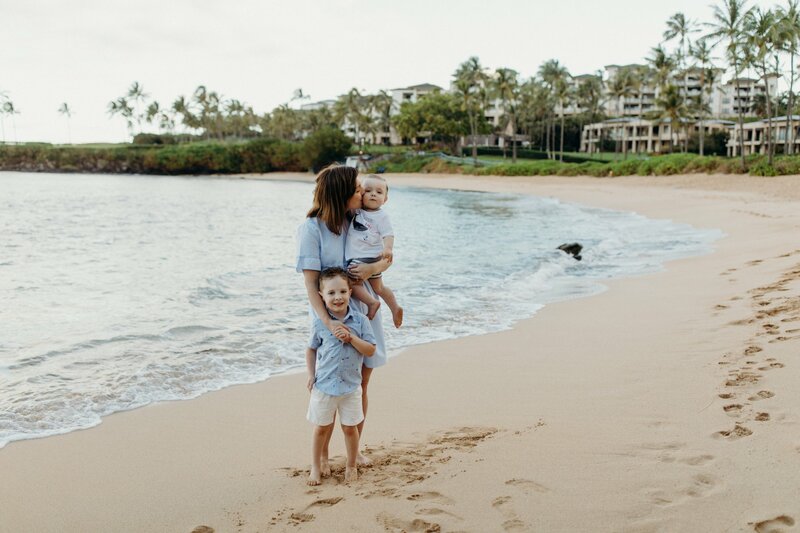 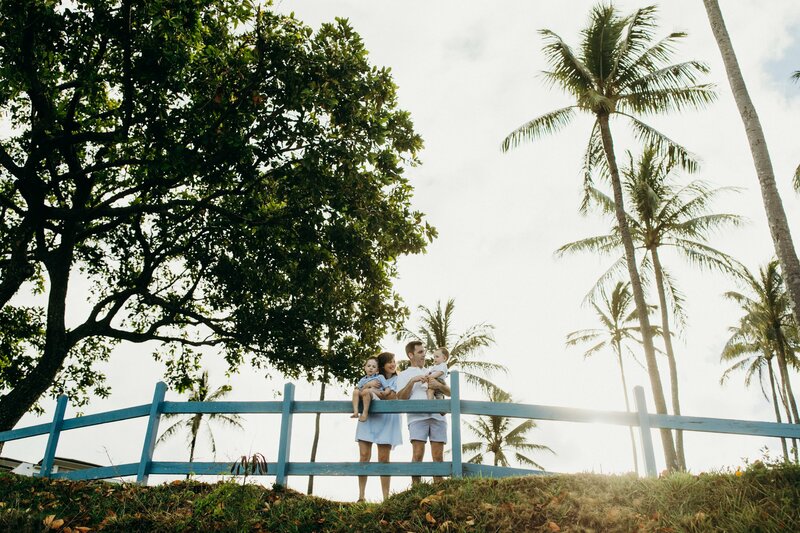 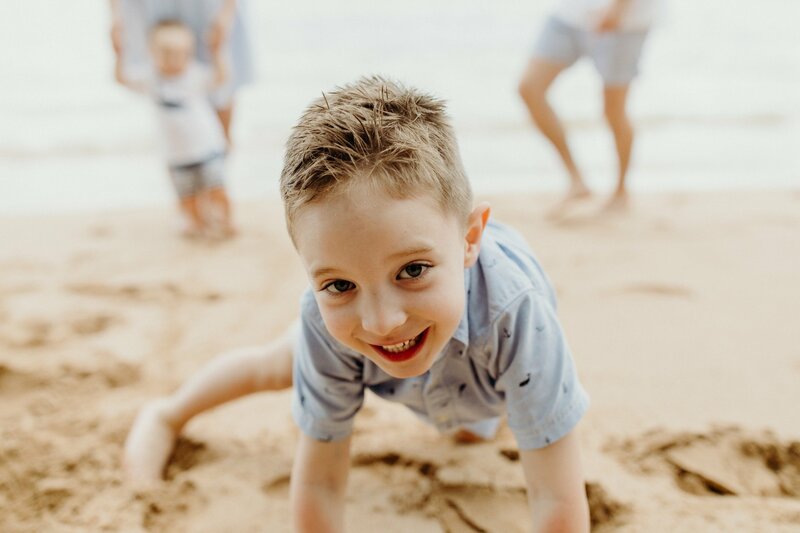 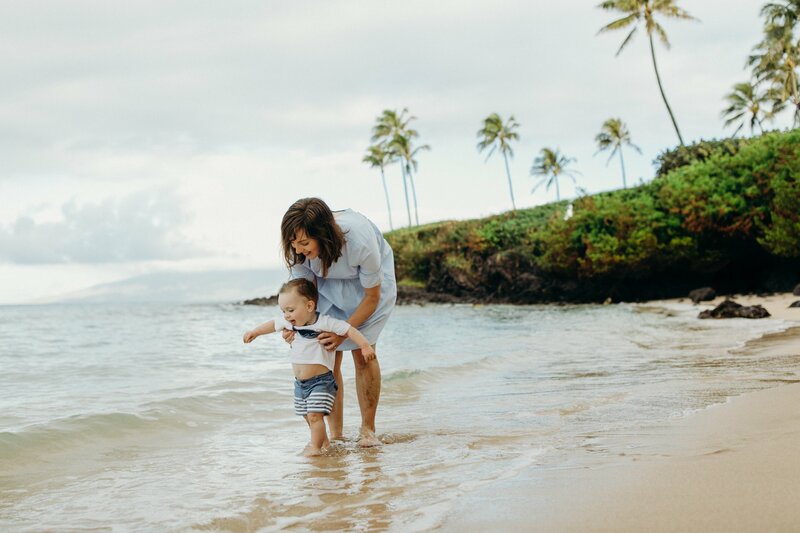 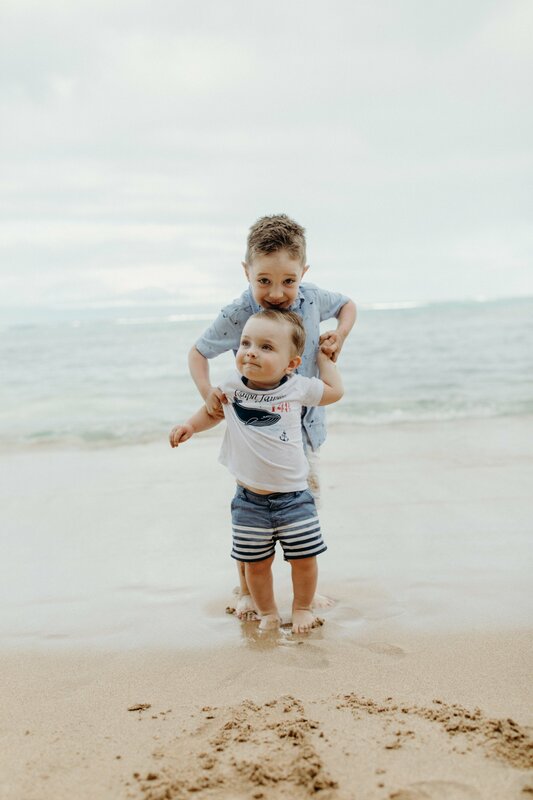 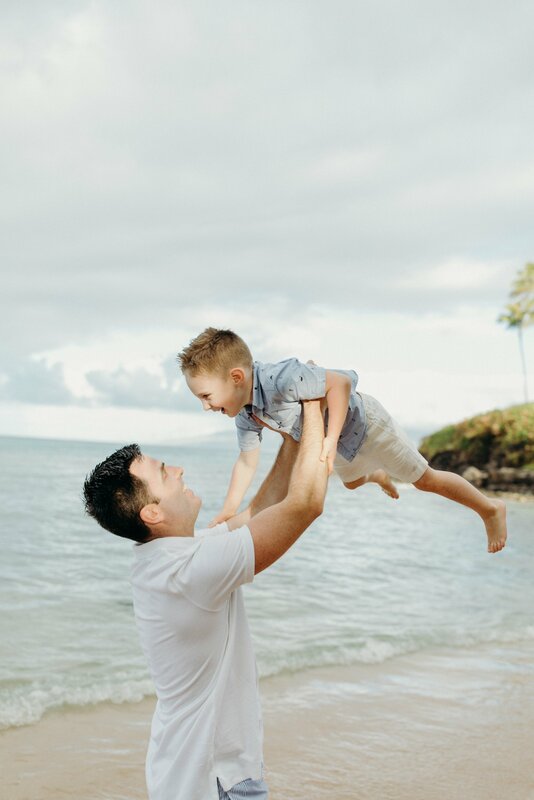 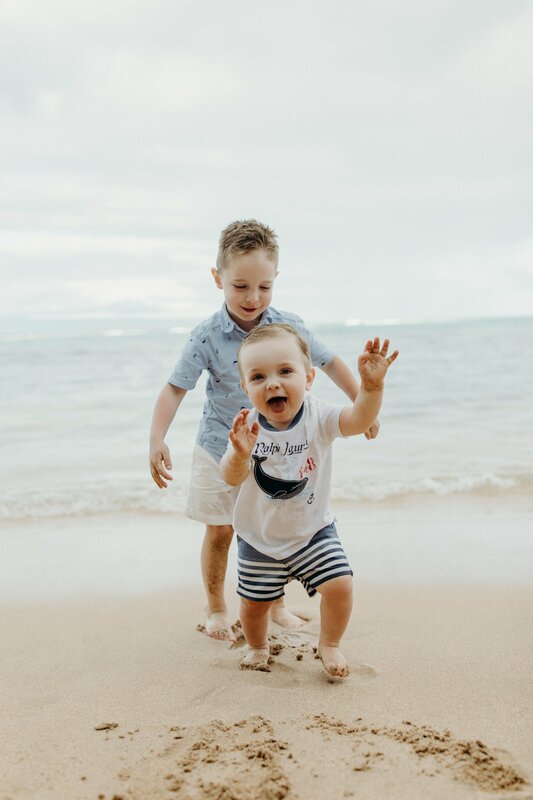 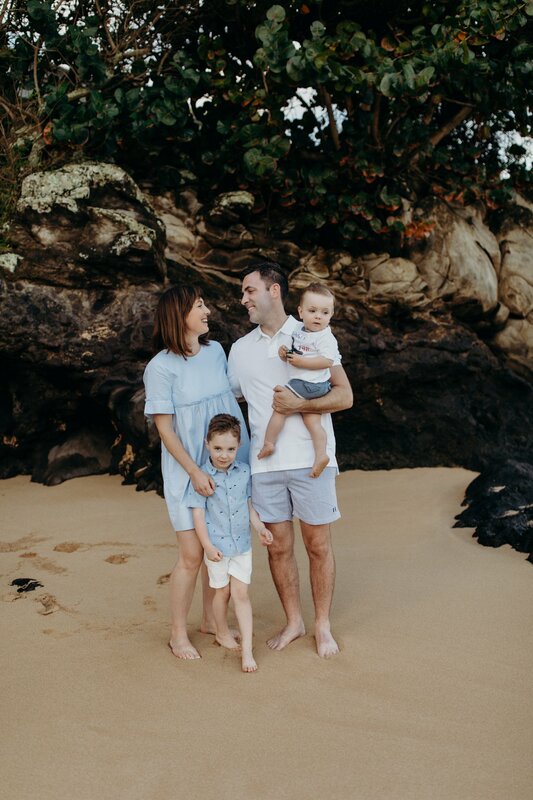 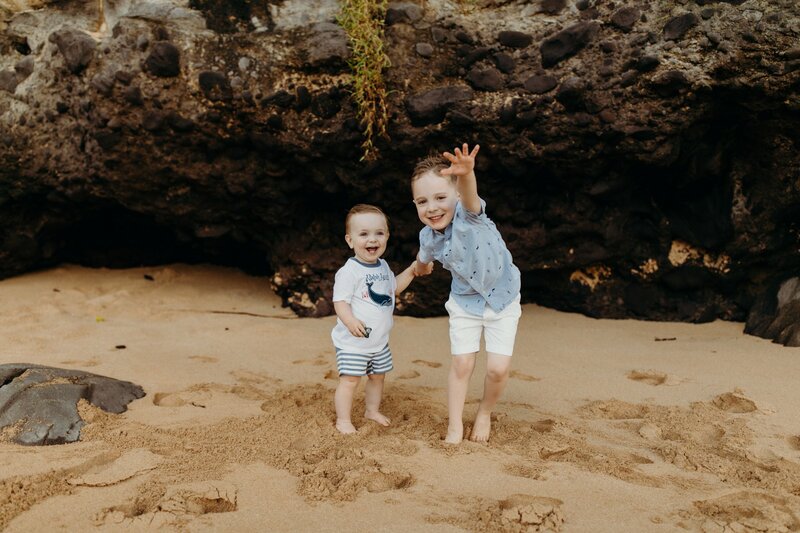 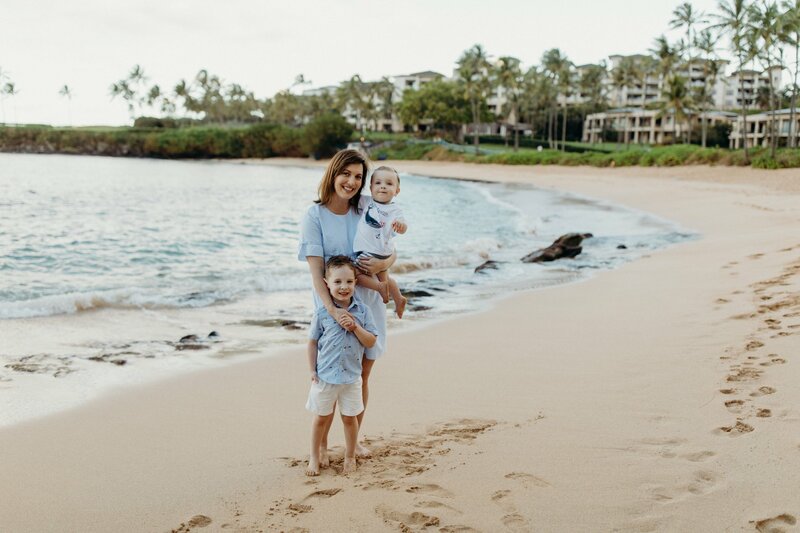 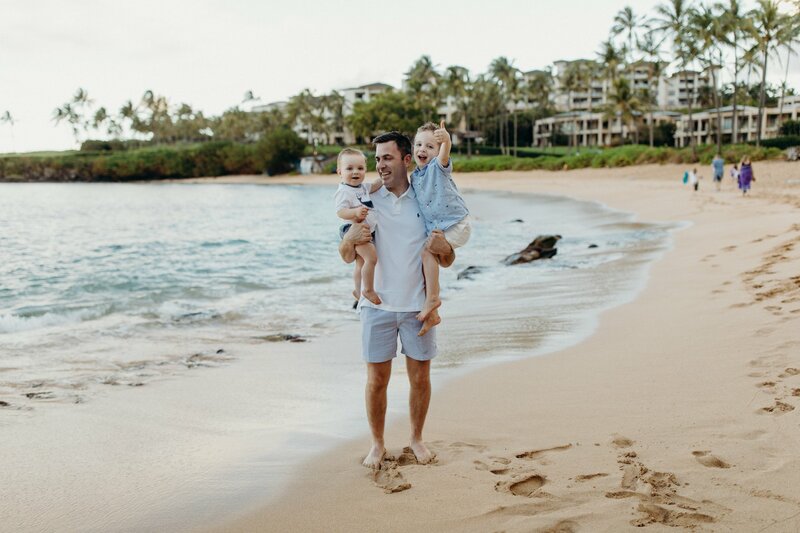 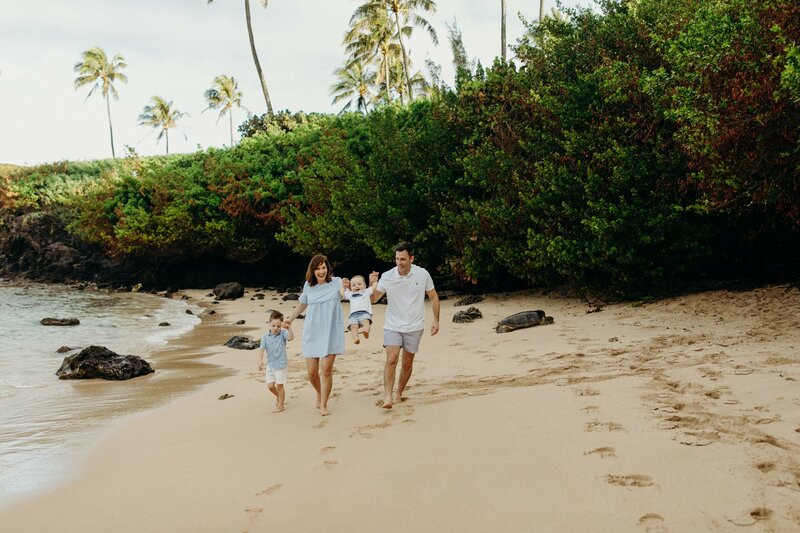 Favourite memories from this trip include our sunrise Coastal Trail walks everyday, watching our little boys explore the beauty of Maui and our early morning Flytographer shoot on a beach all to ourselves! 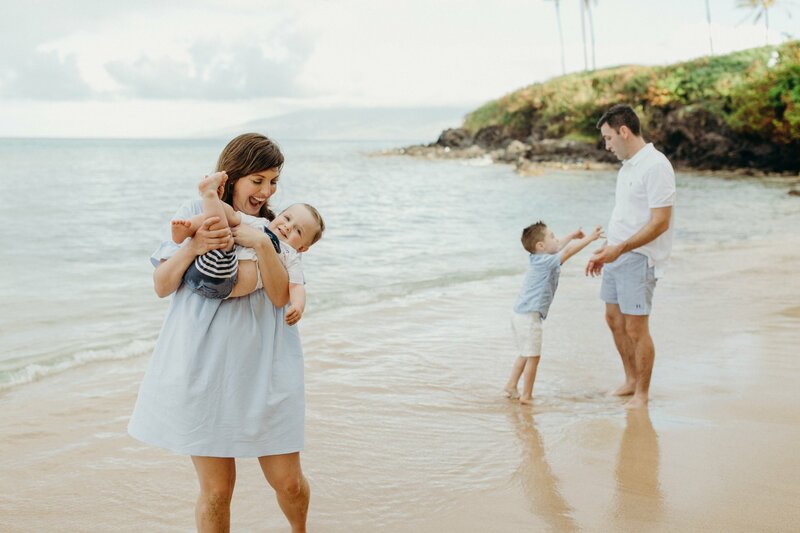 We love staying in Napili with or without kids. 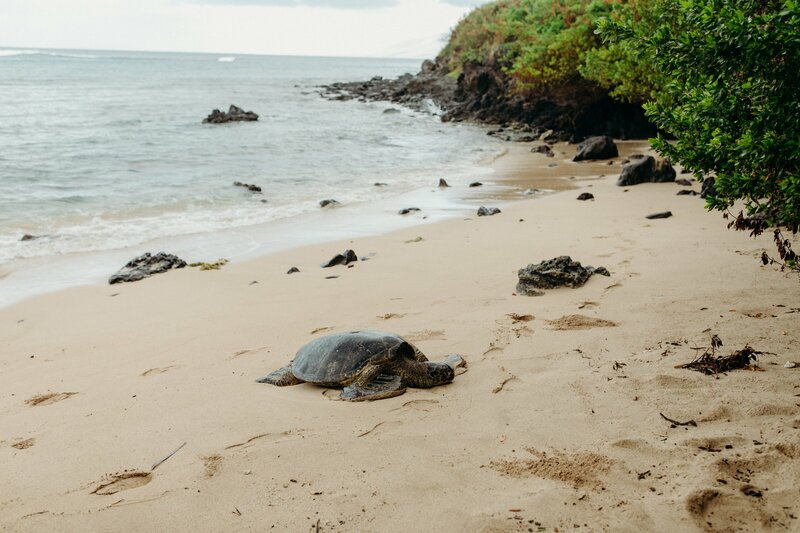 Our early little risers had us out on the Coastal Trail first thing each morning. 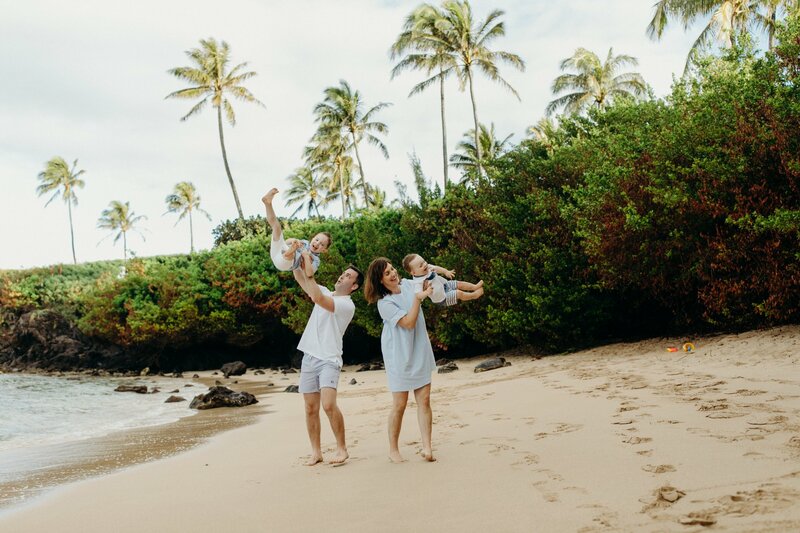 We would visit the Honolua store for smoothies and head back to the resort to hit up the beach and pool. 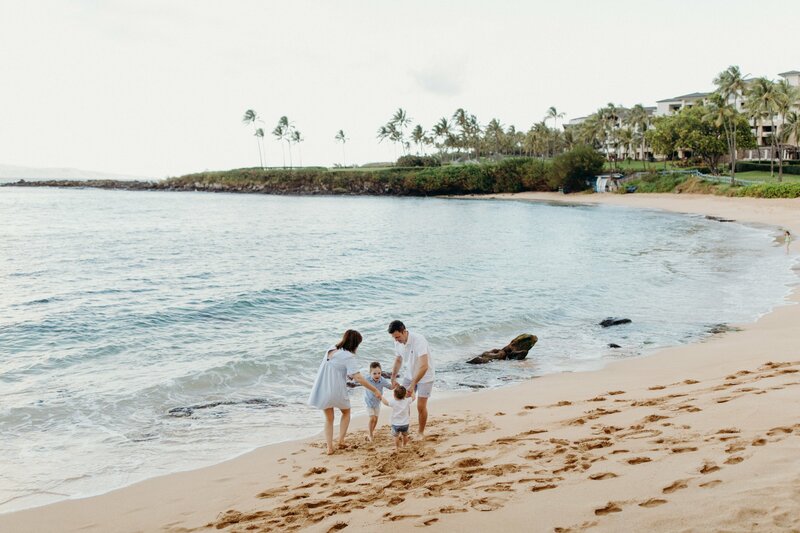 Napili Bay and Kapalua Bay are great beaches for kids. 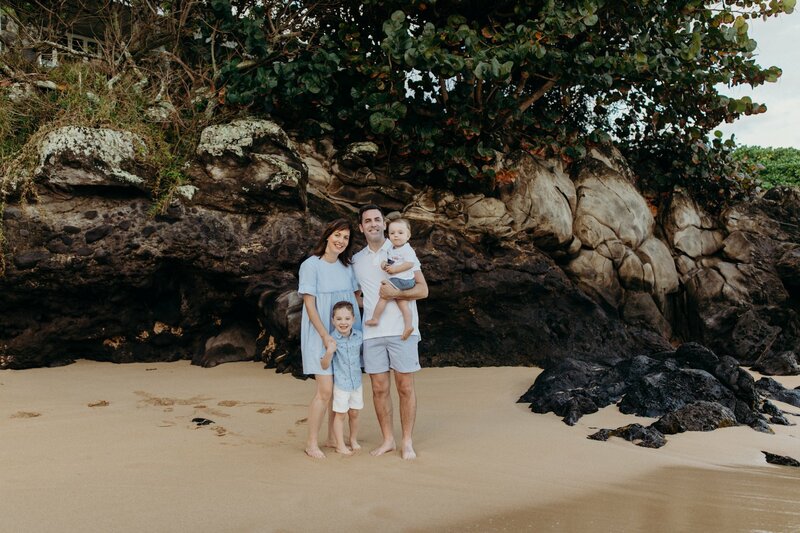 Our favourite dinner spot this trip was Monkeypod Kitchen in Whalers Village. 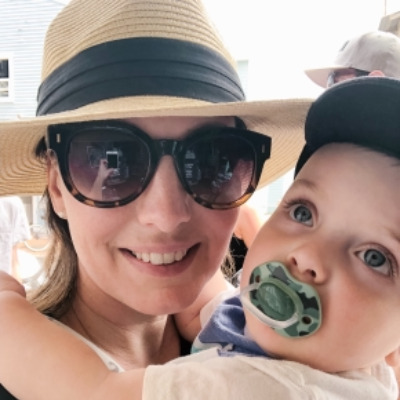 Great food, live music and super kid friendly. 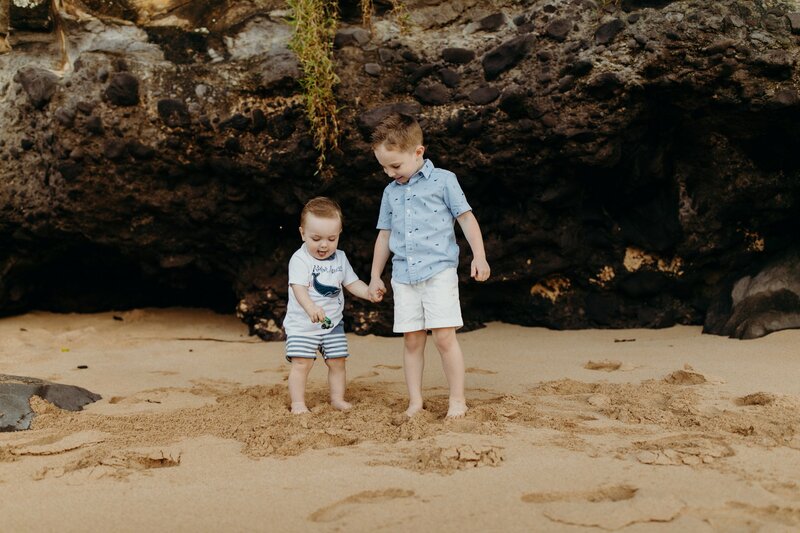 We enjoyed the best milkshakes in Maui at the Burgar Shack overlooking DT Fleming Beach.